Our adventure games are open all day every day, from 9:30 am until dusk, advance booking is essential. Healthy lunch alternative - a sandwich or wrap (choice of meats and fillings) & fruit juice. 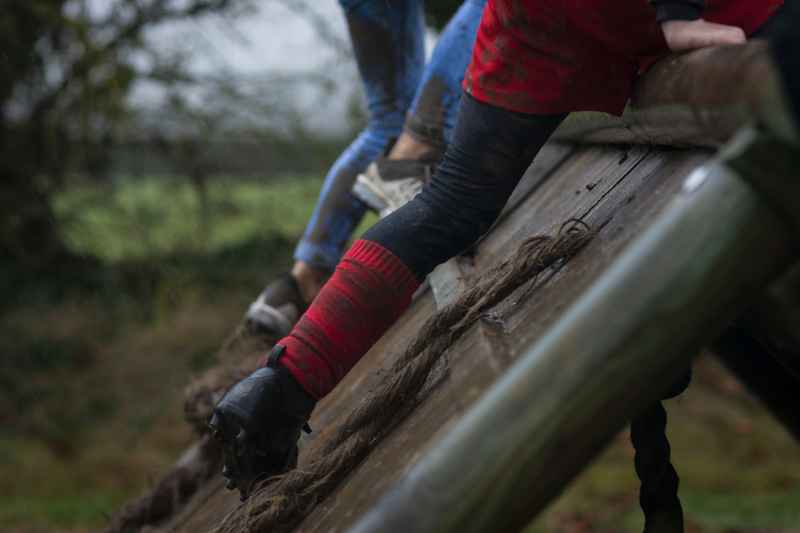 Our adventure obstacle course is open all day every day, from 9:30 am until dusk, advance booking is essential. 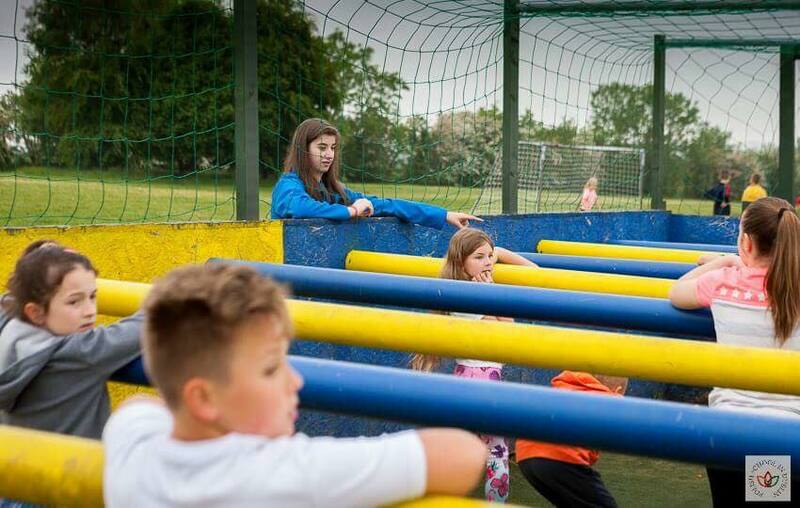 Climb over walls, crawl army tunnels, try to keep your balance over our balancing beams, stepping stumps and many more surprises. 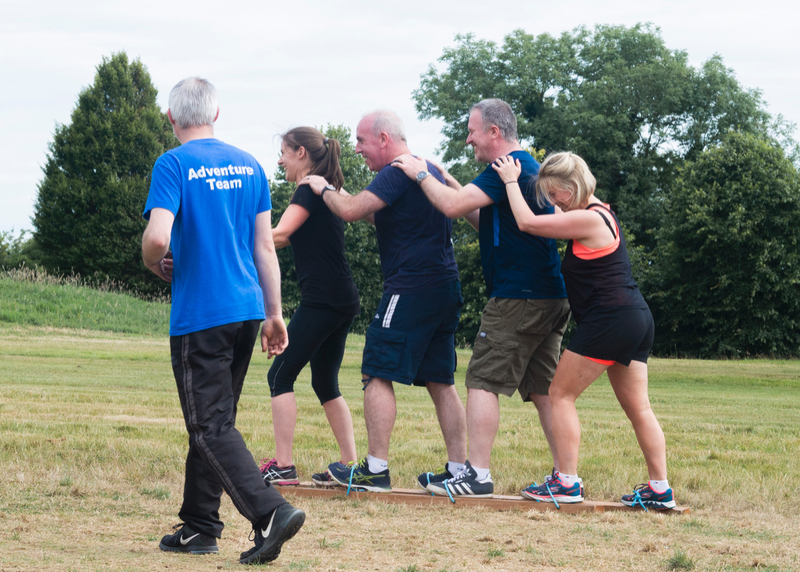 Our courses can adapt to suit all fitness levels and are an extremely fun way to keep active, fit and healthy. 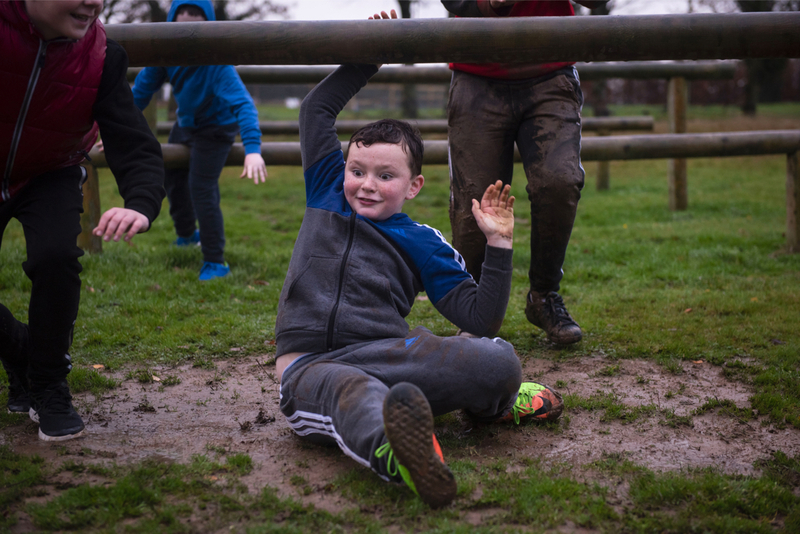 Our Junior Course is perfect for birthday parties, team building events, sports clubs, youth clubs, schools tours and fitness education. 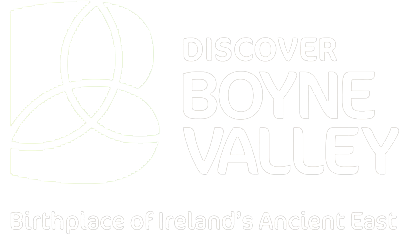 This activity is fully supervised by Navan Adventure Sports activity marshals. 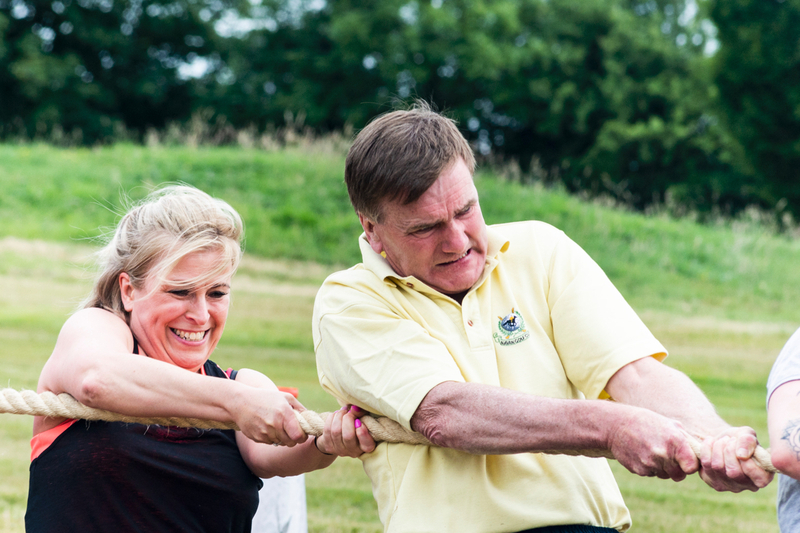 Our senior course will really test your fitness levels. 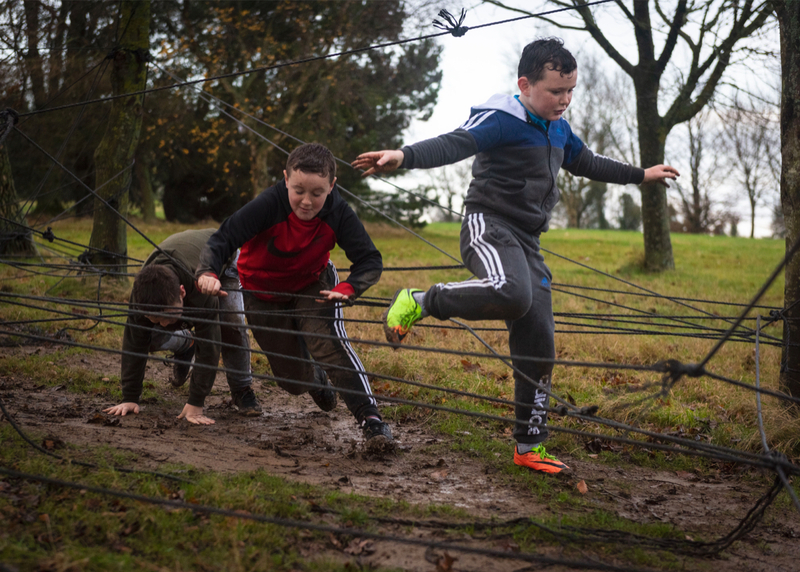 It is a full-on adult assault course with military-style elements to be overcome. You will be pushed to your limit by our professional fitness trainers and is designed to give you a military style workout. Challenge yourself to complete our course against the clock. 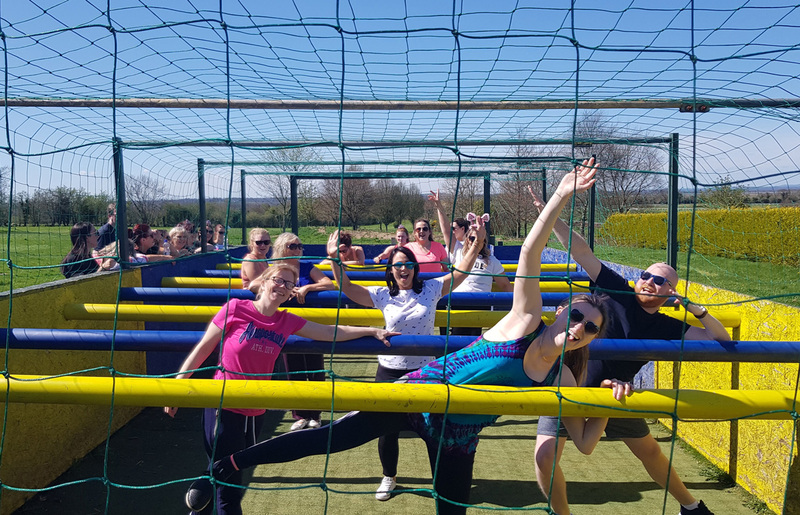 Climb over walls, army crawl under camouflage nets, try keeping your balance over our balancing beams and many more energy sapping challenges. Perfect for personal training, youth and sports group training sessions. and team building. Driving Range and Short Game Practice Area. 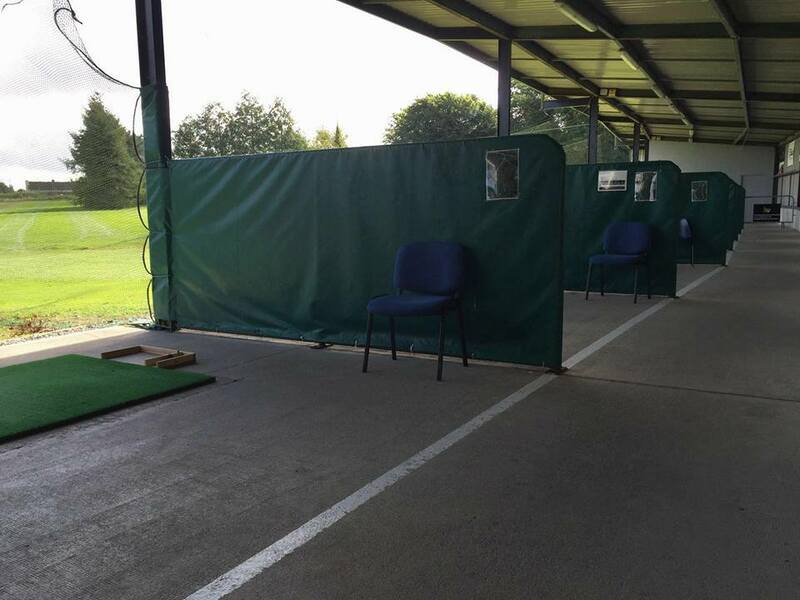 The perfect place to learn the sport of golf. Open 7 Days, 09:30 am to 9:30 pm. Perfect your skills or brush up on your swing before that all important competition. 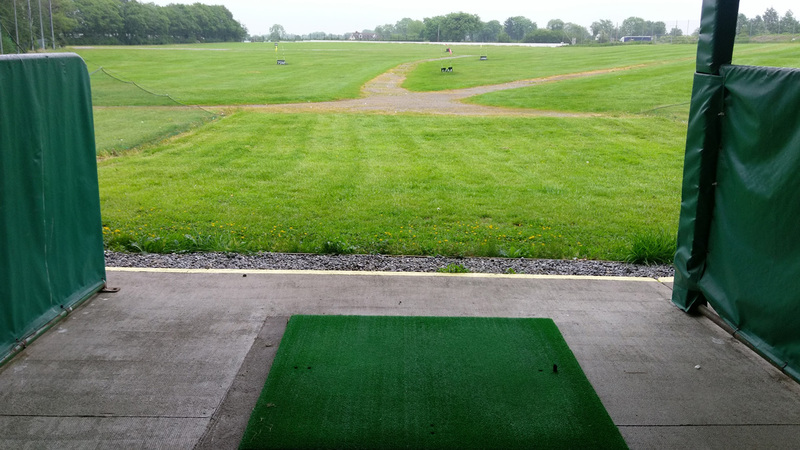 Our 10-bay driving range will protect you from the wind and rain. It is also fully floodlit in winter and dull dark evenings. Group and private lessons are available from our Golf Pro. 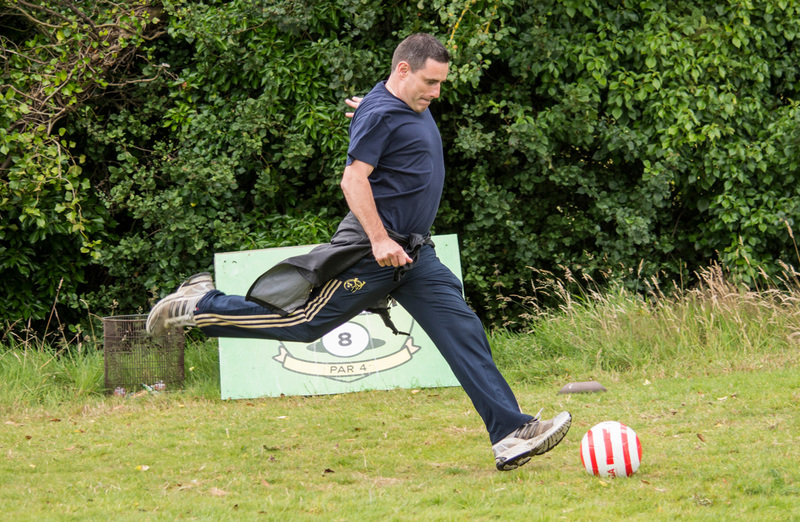 Adult private lesson (including 50 balls): €30 per lesson or €130 for 5 lessons. 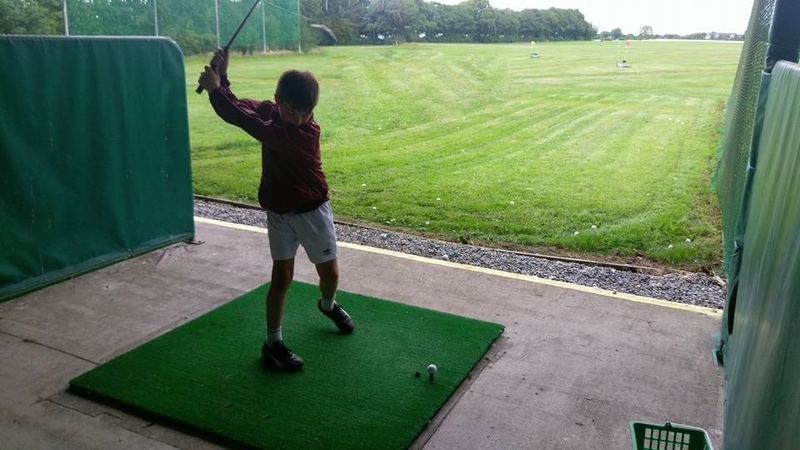 Child / student group lesson (including 50 balls): €40 for 4 lessons in 4 week block. Don’t have clubs? Golf clubs are available to borrow at no extra cost. If our reception is unattended you can insert money into ball dispenser, and balls will automatically be dispensed. N.B. 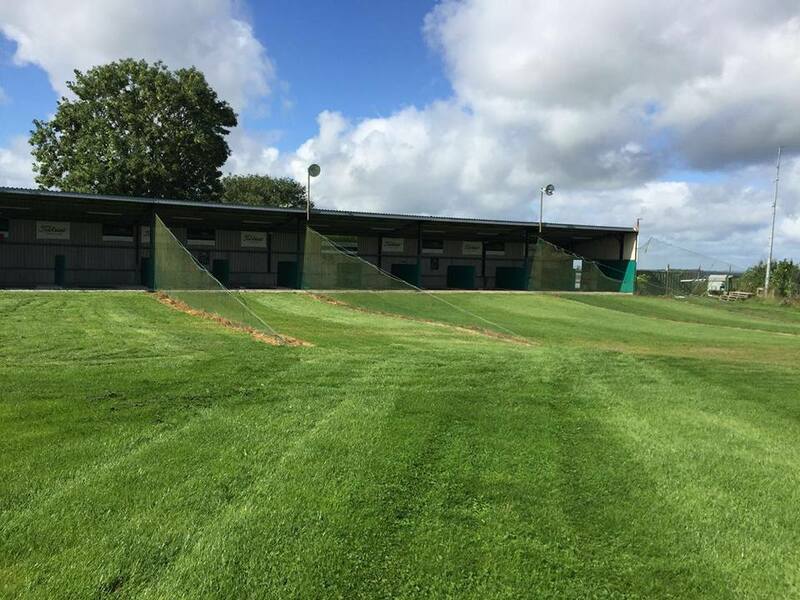 Driving range will be closing during Navan Racecourse horse racing events. See here for dates. 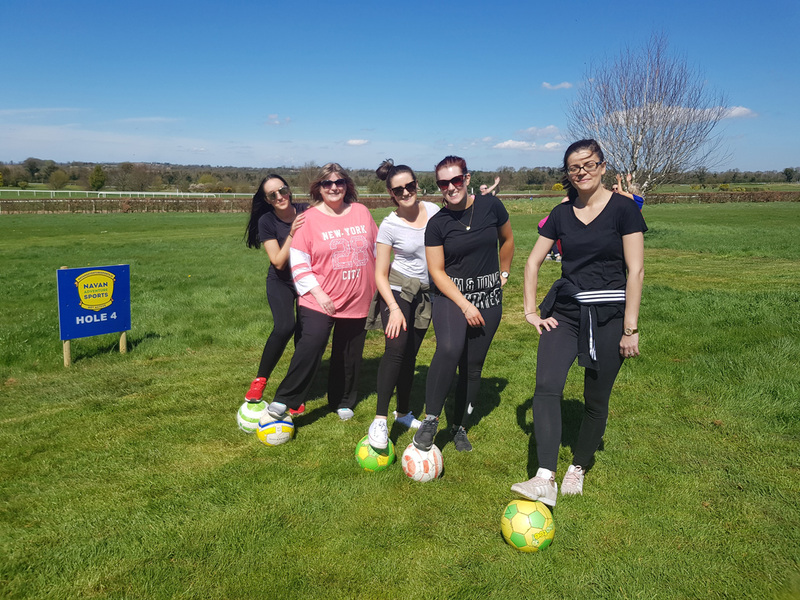 Our FootGolf course is open all day every day, from 9:30 am until dusk, advance booking is not essential but is advised. 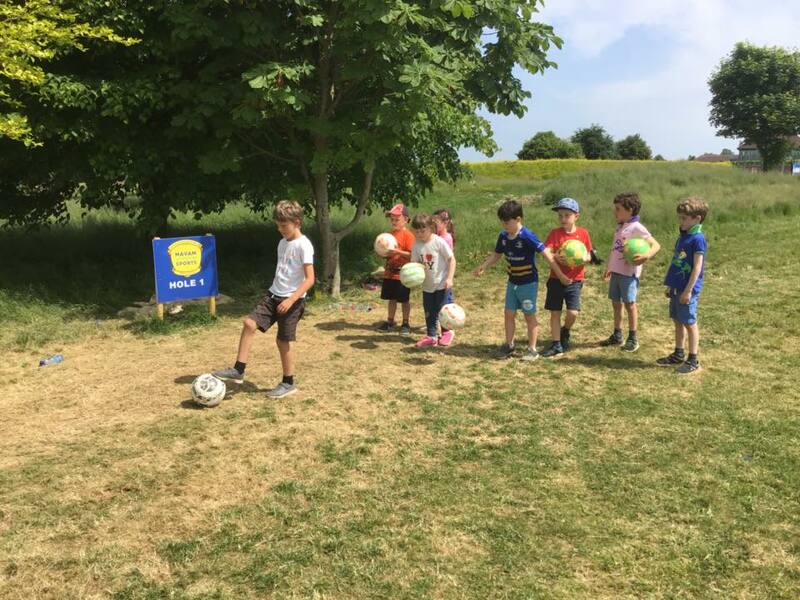 Save €2 by bringing your own ball. *Kids rate applies to anyone under the age of 16. You and your friends are the players. Shimmy from side to side in your attempt to prevent the other team from scoring while trying to help your team score that winning goal. 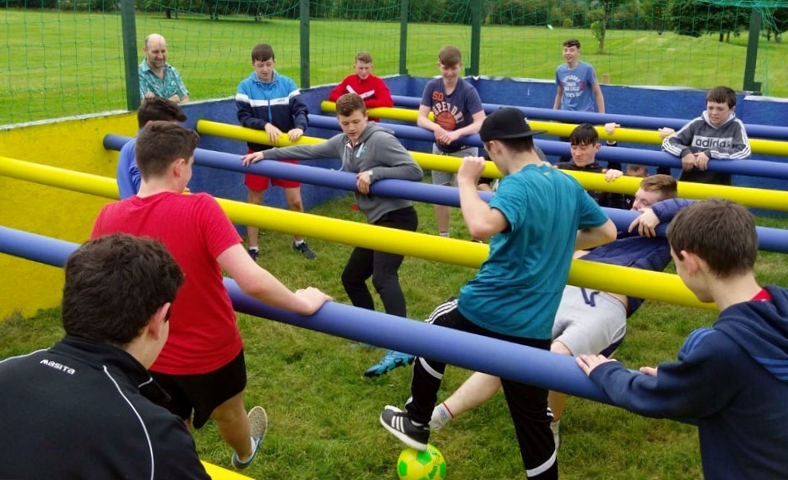 Replicating Table FoosBall with wooden bars across the playing area, for goalkeeper, defenders, midfielders and forwards to hold onto (both hands must be on a wooden bar at all times), this is a high energetic and an extremely fun and wacky sport. 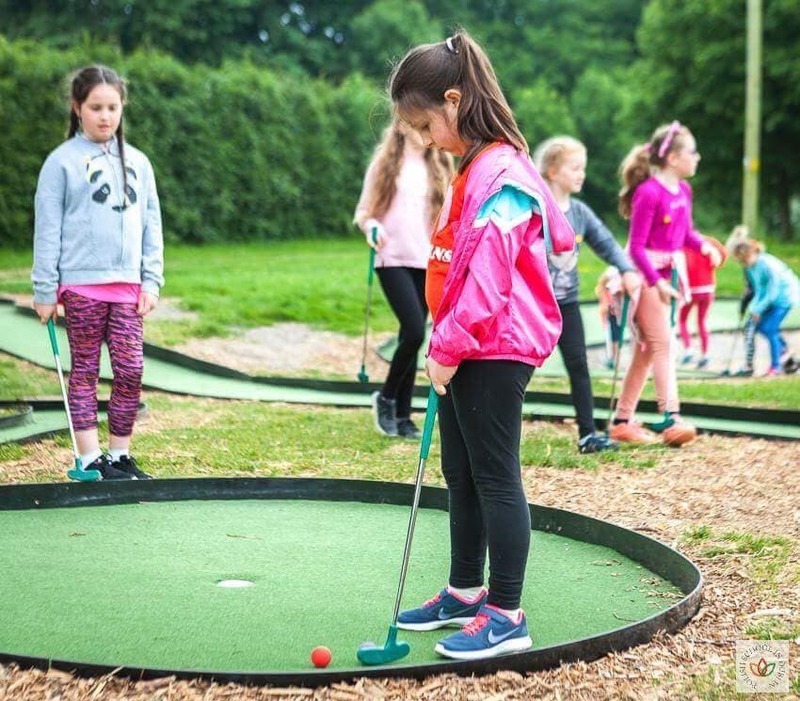 A real hit with all the family, Mini-Golf is the latest addition to Navan Adventure Centre. 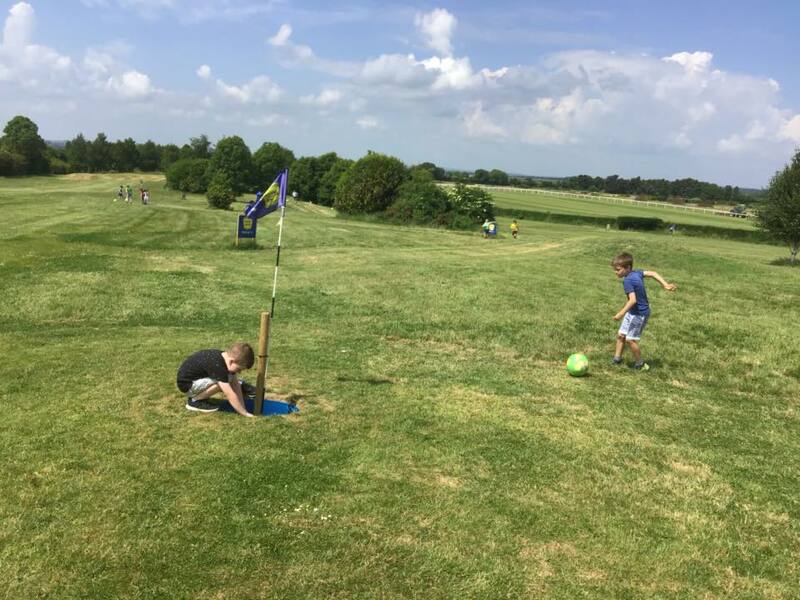 Our tricky 9 hole course strikes the right balance between challenging and fun to suit both adults and children. In fact, more kids get a hole-in-one than their parents or grandparents. Armed with just your putter*, can you get a better score than your children? 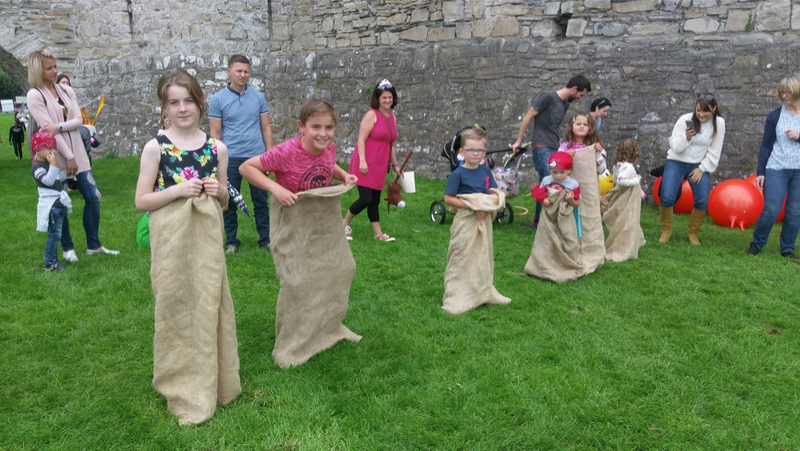 (Or pick as one of three activities for €10 p.p. as part of a Family Activity Package. *The putter heads are made from hard rubber to ensure children safety. 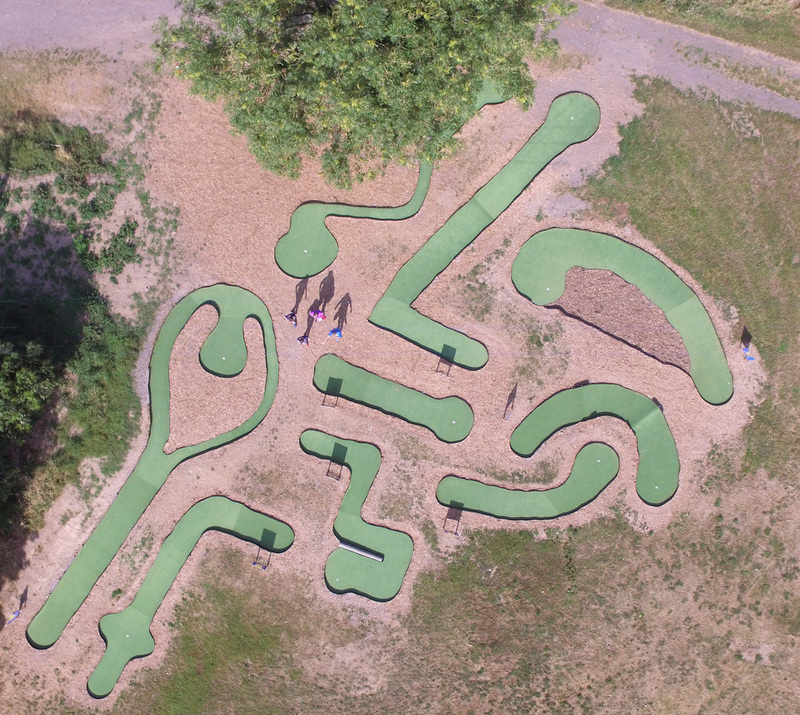 Navigate our purpose built off-road course. 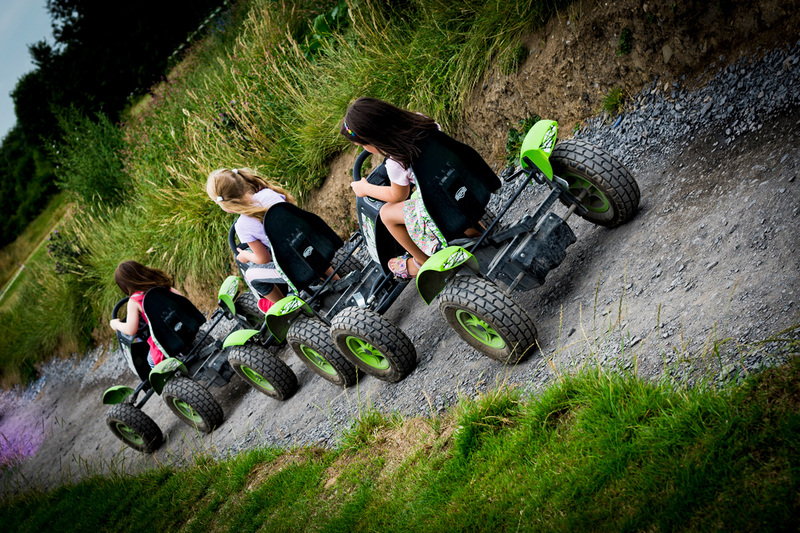 Pedal and race our specially-designed track with our new state of the art Berg off-road pedal go-karts. 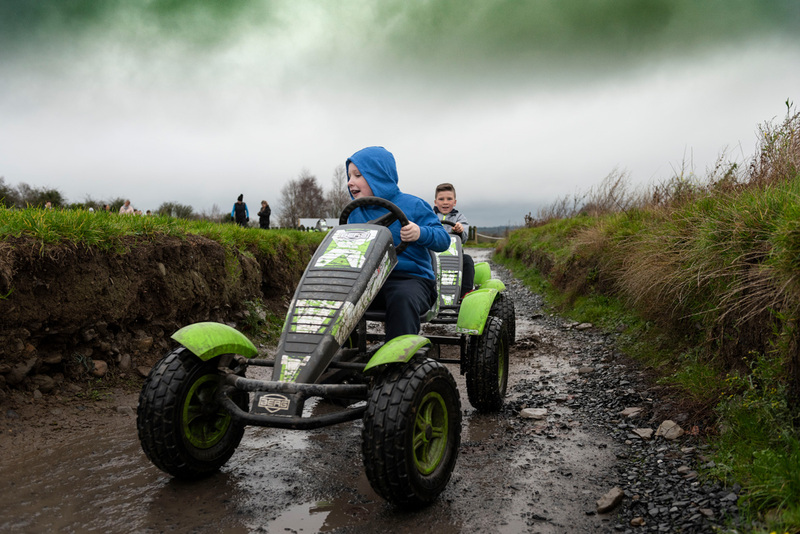 These go-karts have been designed with big chunky off-road tyres for maximum grip, for you to navigate our purpose built off-road course with plenty of lumps and bumps along the way. BERG designs and develops safe and great looking go-karts that everyone dreams about. 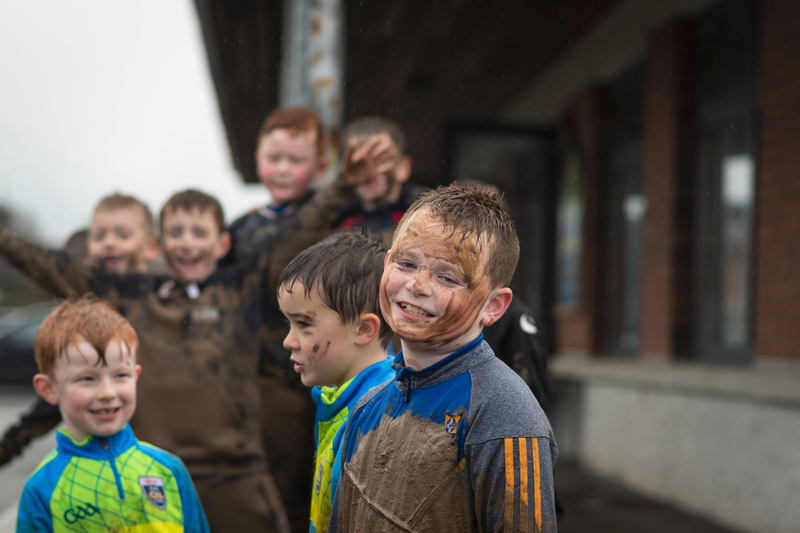 The concept is rooted in inspiring safe, active outdoor play. 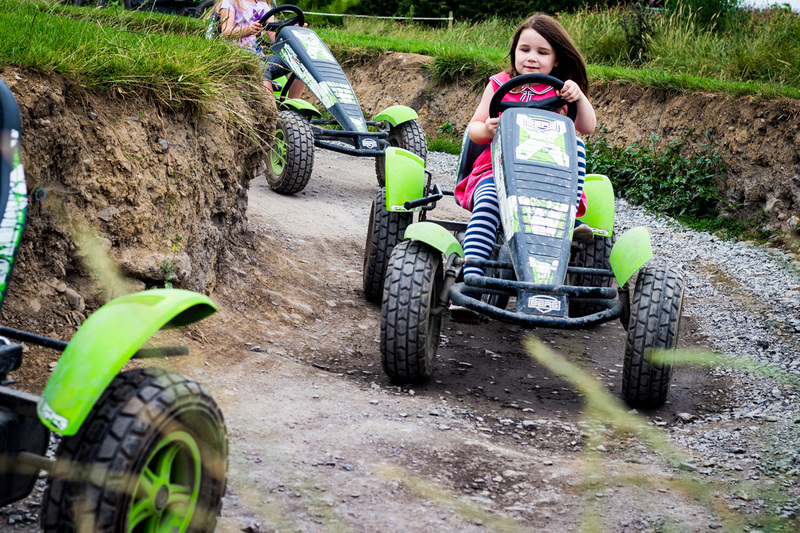 Our go-karts are of excellent and durable quality; years of fun guaranteed!